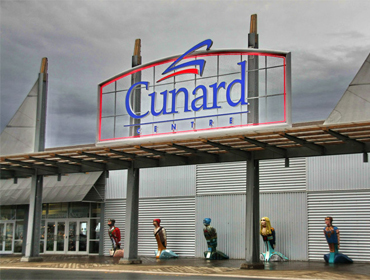 The Craft Nova Scotia Christmas Show will be returning to Cunard Event Centre for 2018, located at Pier 23 on the Halifax Waterfront. The event, open to all current juried Craft Nova Scotia members, will take place November 16-18, 2018. Admission: Adult $7, students & seniors $6, weekend passes $9 –children under 12 are free! Families (2 adults/2 students) $20 and Groups of Seven $40.